I feel like it's been forever since I've blogged! I've missed it! Yet, I suddenly had virtually no time to even think of editing my drafts, creating new posts or answering emails. Life! The past 3 weeks have been filled with some serious changes and I've been crazy busy trying to transition my life accordingly. 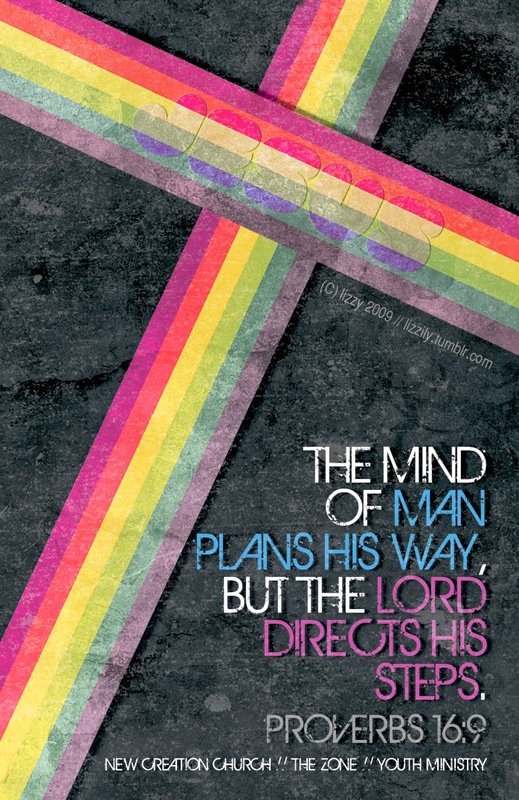 Have you ever thought you had an idea for how something was going to work out, only to realize Jesus had other plans? It's the story of my life I tell ya! I'm grateful for a God that thinks enough of little, old me to order my steps, even when the path He lays isn't easy or what I thought I wanted. Sometimes it's hard not to be stressed when things are completely out of your control, but I found peace in my faith and trusting God's plan for my life. 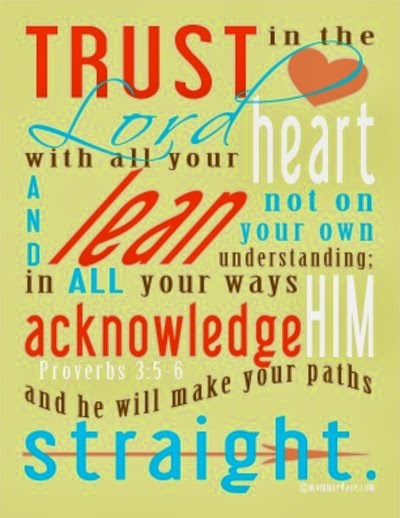 I love knowing that God has a plan that far exceeds my own dreams. Of course, this is bigger than my usual workout-3x-a-week or moisturize-and-seal-my-hair-type goals (ha!). It's a life lesson that I am constantly learning. But even with those smaller goals, I feel there is room for improvement in the way I go about them. All of my monthly goals are about creating ways to get to bigger goals - being healthier, more consistent... a better me. While my checklist approach has been fine, I don't know that it's the best. 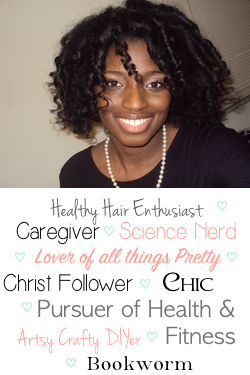 I came across this post by Nadege of Relaxed Hair Health about new ways to think about setting goals and thought it was ideal timing for helping me analyze this.